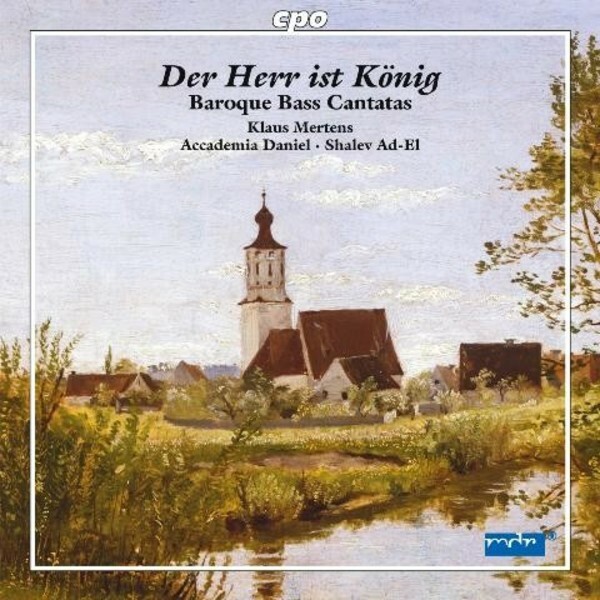 This new CD featuring the bass baritone Klaus Mertens and the Accademia Daniel under the conductor Shalev Ad-El offers a range of baroque bass cantatas from St John�s Kantorei Archive, which was established in the small town of M�geln in Saxony in 1571. The cantatas presented here are from the first half of the eighteenth century, and the composers were from the regions of Saxony and Thuringia. The breadth of the program on this CD makes a significant contribution to the cantata repertoire and demonstrates that even minor masters operating in the countryside could compose on a very high level.